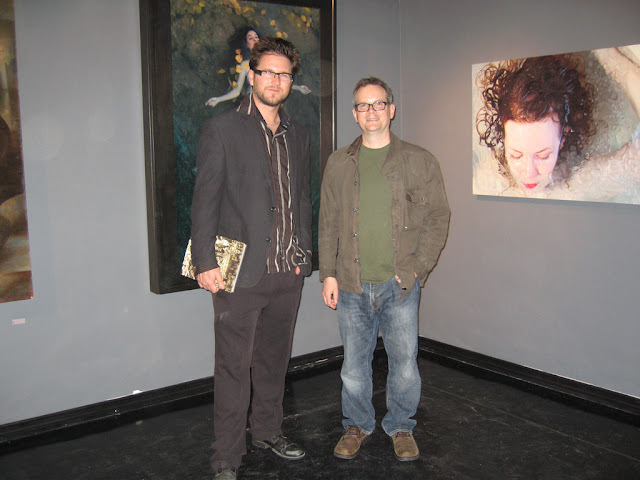 With curator/artist Martin Wittfooth and artist Elizabeth Winnel. 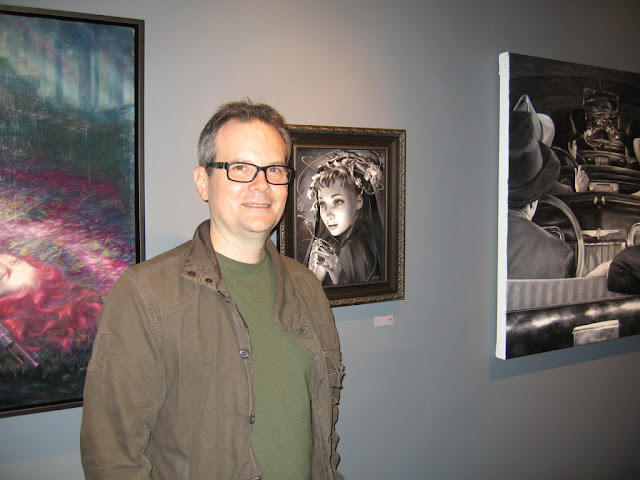 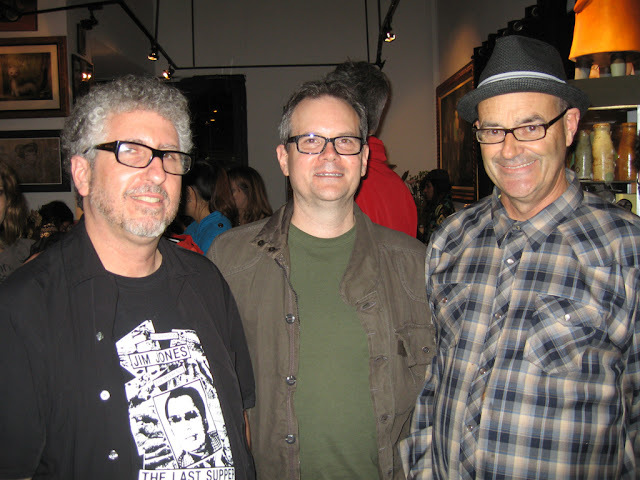 With Gary and Greg from Copro Gallery. 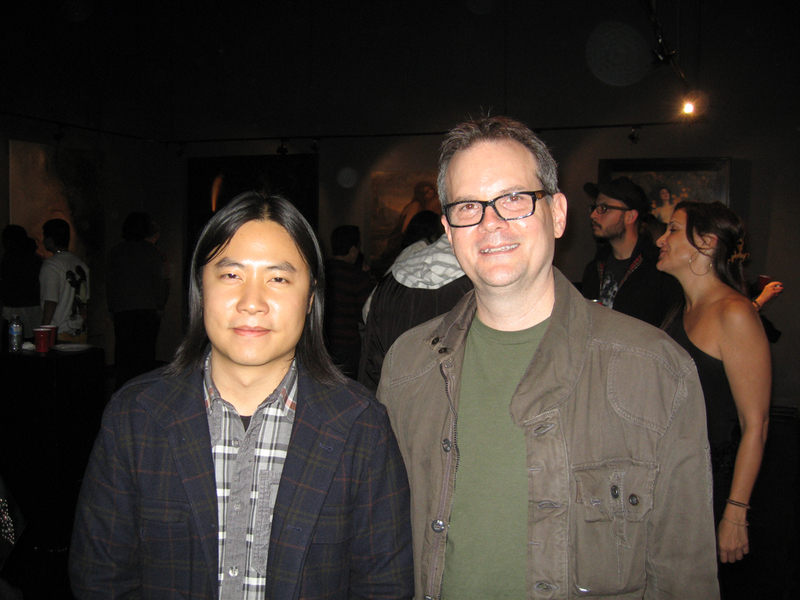 With Jeremy Lipking in front of his amazing painting.